Conveniently located near public transportation, and plenty of restaurants and shopping options, the River North neighborhood of Chicago hosts the second-largest concentration of art galleries in the United States. Between 1990 and 2012, River North experienced many changes that quickly made it one of Chicago's top neighborhoods. Whether you're in the area for a gallery crawl or a business meeting, here's some of the best things River North has to offer. Start your day off right with a trip to Chicago's first and only year-round, indoor marketplace. Whether you're shopping for groceries, dining at the market, or taking food-to-go, the market will provide you with direct access to local artisans and purveyors. Mostly comprised of entrepreneurs and family-owned businesses, each vendor has been hand-selected for their passion and high-quality products. 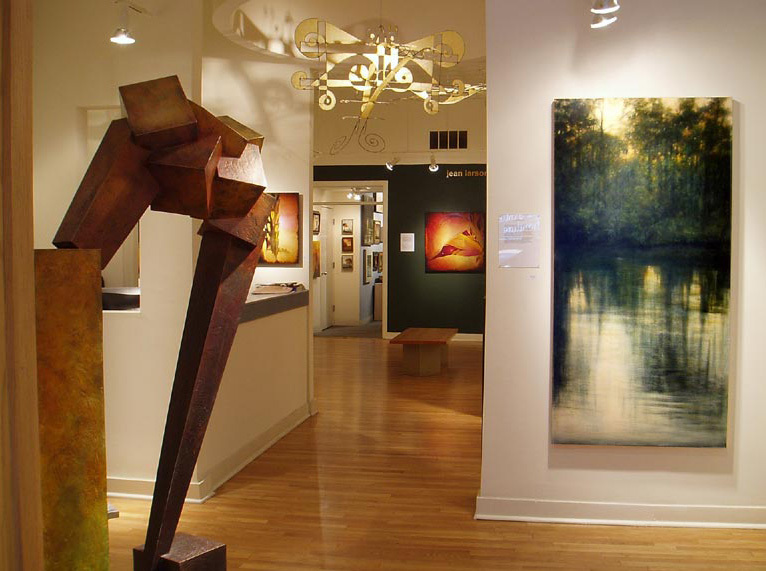 Since 1988, Addington Gallery has been bringing art into the lives of Chicago natives and tourists alike. The gallery owner believes knowledge and understanding leads to comfort and peace in art galleries, so don't be afraid to ask the staff questions about the art or artists on view in the gallery. Whether you're new to ‘art' or consider yourself an expert, you're sure to enjoy what Addington Gallery has to offer. 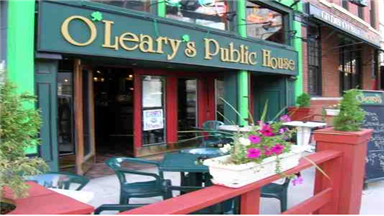 If you've had enough of the pristine clubs and formal bars the rest of the city has to offer, O'Leary's Public House is a site for sore eyes, as this “dive” bar attracts customers of all kinds. From businessmen and local residents to lawyers and construction workers, it's an extended family atmosphere at this Irish pub. Come for the draft beer and beef stew, and stay to catch a game on one of the big screen TVs. Whether you're temporarily visiting the city or are a long-time local, there's always something weird you can learn about the place you call “home”. 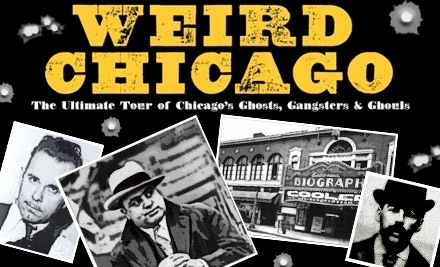 Those interested in Chicago's seedy past should sign up for a Weird Chicago Tour – bus tours and walking tours that expose you to the serial killers, gangsters, haunted spots, disasters, and true crime history of the Windy City. For the past decade, Millennium Park has been touted as Chicago's showplace for cutting-edge art, architecture, landscape, design, music, and more. Located in the heart of the city, the park is a destination for native Chicagoans and visitors alike. Check the park's monthly schedule for a list of free events, exhibits, and exhibitions that are sure to please everyone in your family.